It’s always intriguing when an actor saddles up to make their directorial debut. 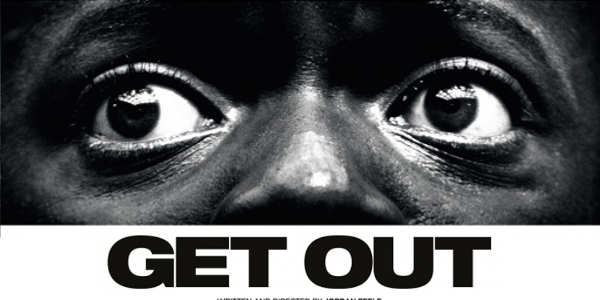 It’s given us some great films over the past few years and yet the hopes for Get Out were moderate, providing a solid horror movie would be a good start for Jordan Peele’s career as a director. Who’d pick a longtime sketch comedian to dip his toe into the horror genre? What could go wrong? Nothing apparently as I can now report that Get Out is much more than solid, it’s exceptional. The plot of Get Out only gets better as the twists and turns reveal themselves. Each story element is there for a reason and the callback to those moments are there in some way. 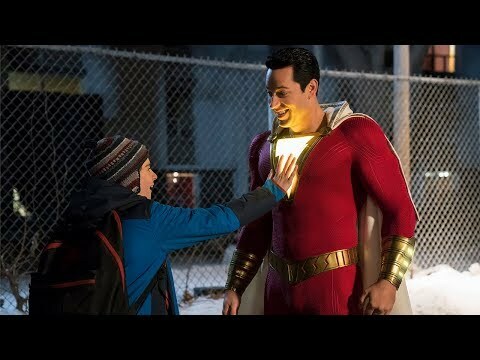 And yes I’m being vague, but I’d rather be vague than spoil an ounce of this film. What I can say it that Get Out plays up the horror tropes really well, almost in a satirical way at times, and places a character in a situation that is uncomfortable on the surface but continues to get worse and worse, for him and the audience. Performances can make or break a horror film. While Get Out has plenty to stand on it’s own two feet, the performances really hammer home just how great the entire film is. Daniel Kaluuya does a great job of portraying the uneasy Chris and really sells the subtle horror that’s on screen with wide range of emotions. Allison Williams is also fantastic as the middle woman between her apparently creepy family and extremely uncomfortable boyfriend. But the b y far the biggest surprise is Lil Rel Howery, who steals every scene he's in with impeccable comedic timing. Everyone gets their own moments of levity amongst the eerie atmosphere but Howery easily gets the most. Throughout all of it, Get Out is a testament to how spectacular a third act payoff can be. When the horror finally ramps up it’s all incredibly earned and feels organic to the story that came before. Jordan Peele is able to throw the audience in the middle of it all showing Chris’ perspective of events and the danger involved. And all of this is balanced with comedic and social elements that don’t overpower one another. 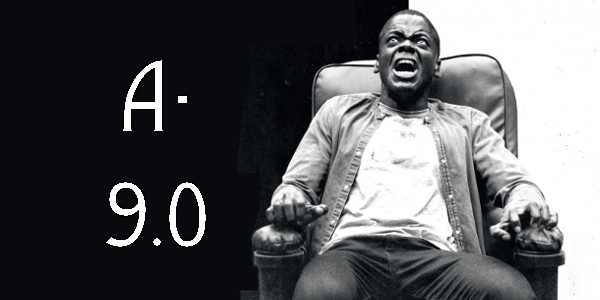 Overall, Get Out is an early best of 2017 despite being only two months in. Peele’s comedic background integrates so well into the horror genre and anyone should be excited to his career progress in the future. There is a certain intelligence behind every detail of Get Out and it’s certainly can’t miss cinema. Also can we talk about how 2017 has already given us two great horror movies? So what did you think of Get Out? Have you seen it and what's your favorite film from an actor turned director? Subscribe, share, comment below, and as always return to I Am Sam for weekly reviews and insight.